43” wind logo imprinted umbrella is one of best sellers due to its specific characteristics and wide color choices that we offer. 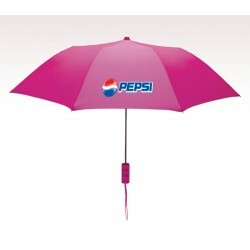 This umbrella is offered in 44 colors and advertisers can make their choices definite. 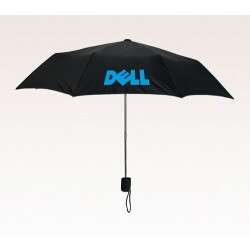 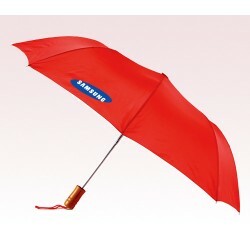 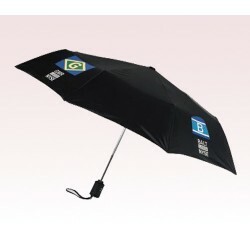 This automatic open umbrella is created with nylon material and possess steel windproof frame. 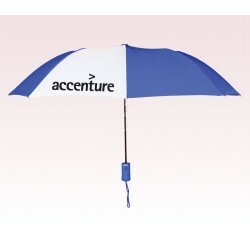 Advertisers can consider it for corporate gifting or to express their gratitude to public during some milestone celebrations.